I like to consider myself an adventurer, but I find that reading of adventures is also a rewarding experience. Particularly if those adventures are true and are about real people in real time. 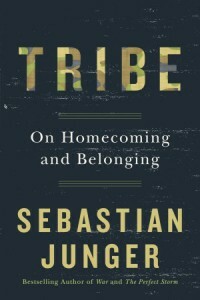 Recently, a friend recommended a book to me called “Tribe: On Homecoming and Belonging” by Sebastian Junger. You may know Junger by his most popular work, “The Perfect Storm,” a true story made into a movie with George Clooney and Mark Wahlberg. Junger is a journalist, and has written many articles and books on the trials of men and women at the juncture of the elements, war and humanity. He has a direct, yet fascinating, way of writing these stories. 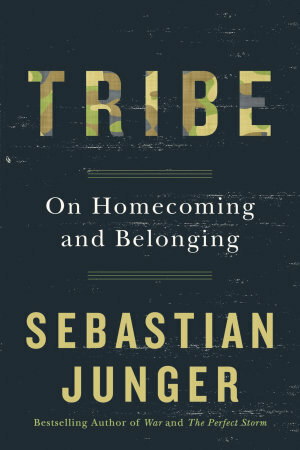 His most recent book, “Tribe,” delves into “what we can learn from tribal societies about loyalty, belonging, and the eternal human quest for meaning.” Junger uses lots of history and psychology to portray his theory, from Darwin to the Iroquois to Benjamin Franklin, and he does it all in a slim volume of only 136 pages. His observation of returning veterans struggling to belong is particularly notable and moving, and his own experience of a man literally giving him the last of his food because of a sense of responsibility will make you think about what this human connection is all about. In a time when there is a lot of unrest in our nation, whether it be war, politics, the environment or justice, Junger sets out to explain why we are stronger when we come together and try to cross the divisions of society as a collective. I found the book to be sort of an “aha” moment, and frankly, have been thinking about it ever since I closed its thin blue cover. “Tribe” is well worth a read, and I think that even if you take away only a small sense of community from it then we are on the right track to gaining ground together. Junger’s other books include “Fire,” a book of essays on his work as a literary journalist from all reaches of the globe, and “War,” which he wrote after spending 15 months with a single platoon on a remote outpost in Afghanistan. 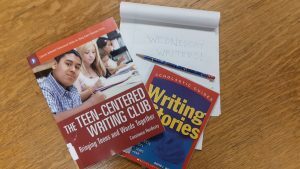 Junger’s revelations and study of human nature in the midst of complex times is not to be missed, and I encourage anyone interested in who we are to pick up these page-turning and noteworthy books at the Lewistown Public Library.